You love golf and so do we. If there is anything you need for your game, we have it or can easily order it for you. So, restock all your supplies with golf balls, gloves and tees at Lansbrook. 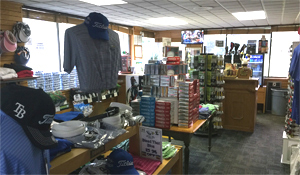 Our fully-stocked Golf Shop features just about any accessory, clothing item or gift a golf enthusiast could want. 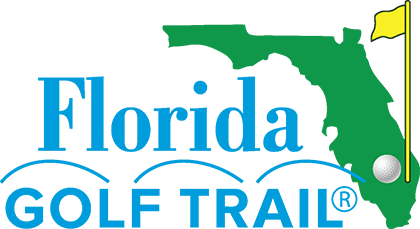 You'll find a wide selection of ladies and men's apparel, golf clubs, bags, shoes, rainwear, golf accessories and that something special for your favorite golfer. We strive to make your buying experience special and seamless and work with Titleist, Cobra, Taylor Made, Callaway and other major manufacturers for special orders which enable you to be custom fit! Lansbrook also offers Annual Handicap Services. 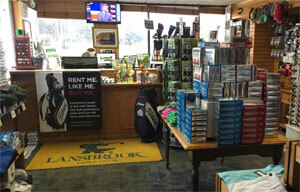 Your round at Lansbrook just isn't complete until you make a stop in the Golf Shop.